Breast Enhancement though natural means. as a product to support breast health. 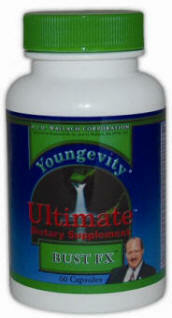 This product contains a proprietary formulation of all natural herbal nutrients. Bust fx may be compared to other breast enhancement formulas on the market which are being sold at a much higher price! 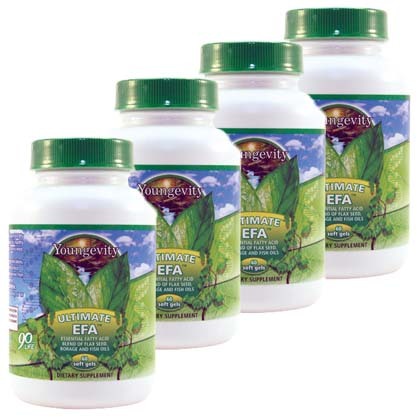 For best results, we suggest using this product as part of a full nutritional program which includes Majestic Earth Ultimate and Ultimate EFA.